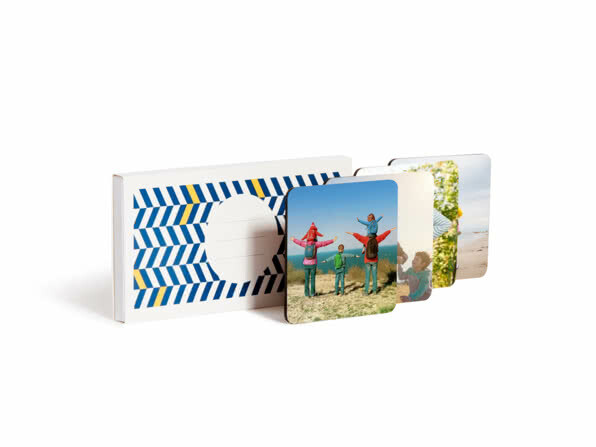 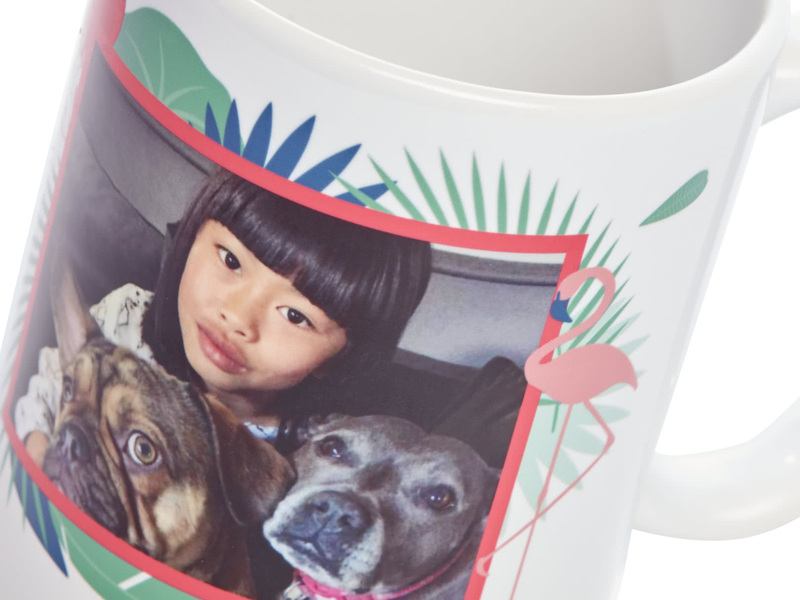 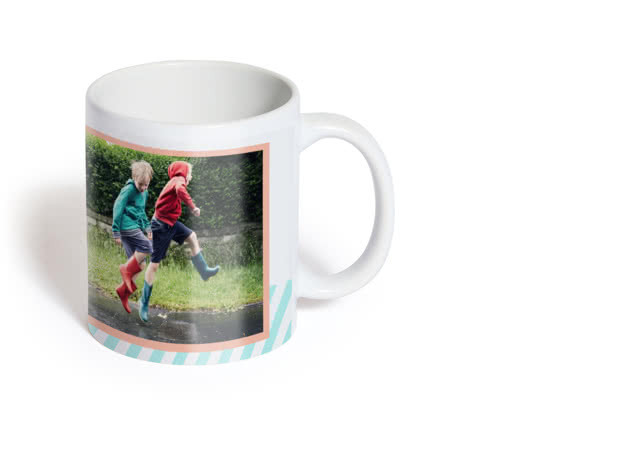 Pick a Themed Mug with bold layouts to make your pictures stand out. 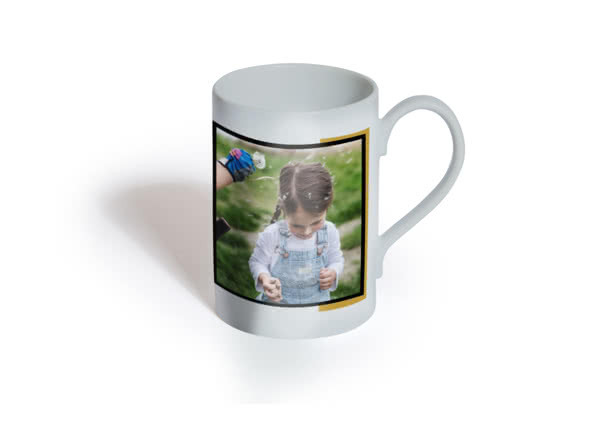 Some themes even include a caption! 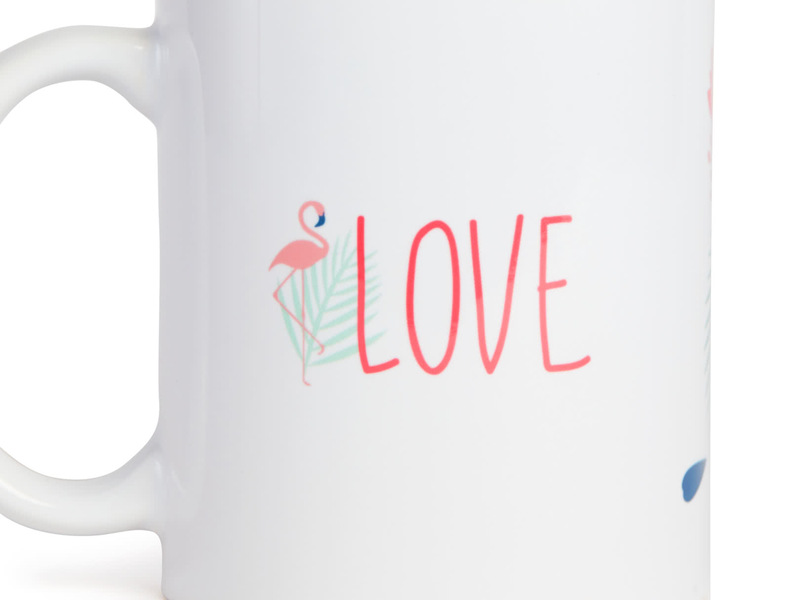 Add a crazy design to this elegant porcelain mug for a truly unique cuppa. 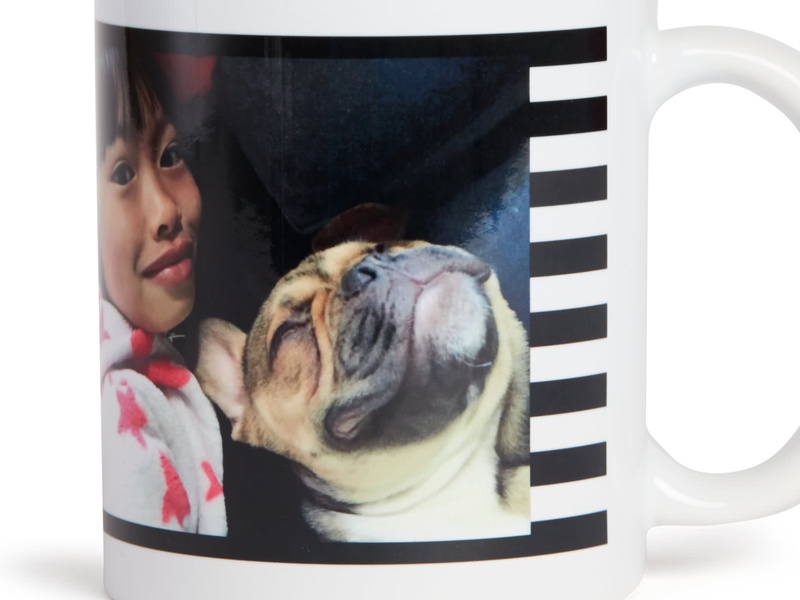 Relive your best moments every time you have a drink – cheers! 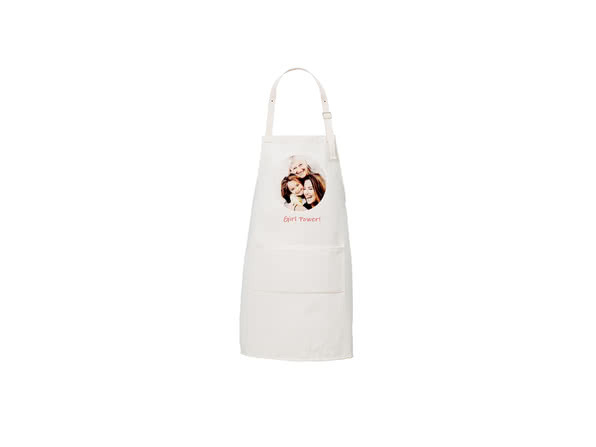 Delight all the cooks, foodies and big eaters in your life with a personalised photo apron.